Please be patient with us while we complete the migration from our USNAAA-PSC website – Information on membership, donations, etc… can still be found on USNAAA-PSC. Once all functions are available on this site we will disable those actions on the old portal. 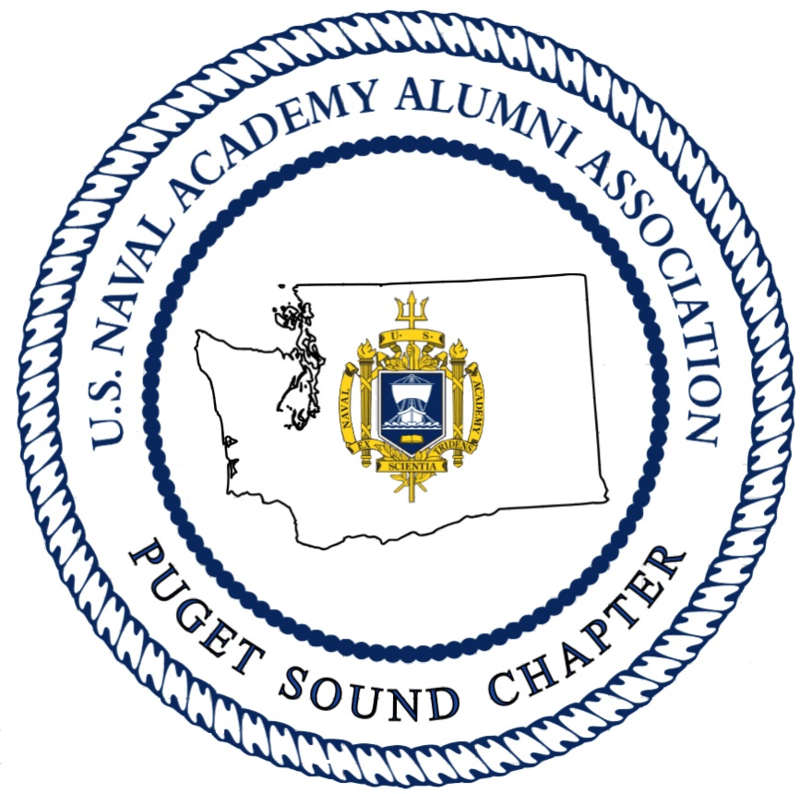 Be sure to bookmark / visit pugetsound.usnachapters.net often to keep up with news and current events!